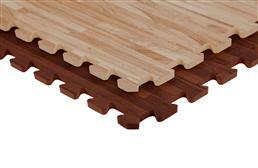 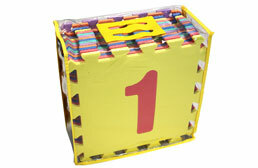 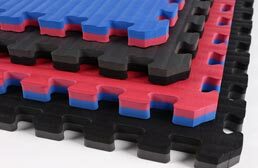 The foam mats and soft tiles found on this page are our best-selling foam tiles as determined by our customers. 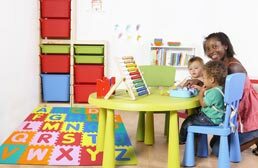 These popular items are all highly rated by our past customers and are purchased more often than our other foam floor tiles on average. 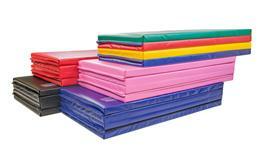 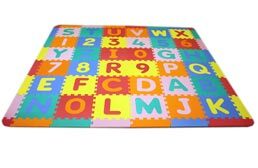 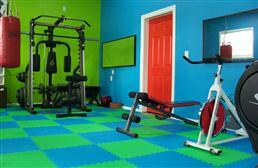 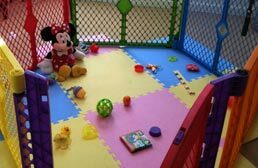 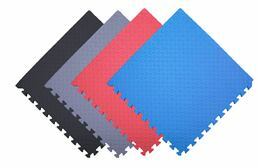 Whether you are in the market for home gym foam flooring or a tough yet soft and cushioning mat for your kids play area, these foam tiles are sure to become one of your favorite options when trying to decide what to buy. 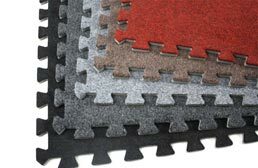 Feel free to order some of our free samples and see and feel the FoamTiles.com difference for yourself.